While Rhonda Vincent and a host of award-winning bluegrass artists hold down the Traditional Stage at this year’s NEPA Bluegrass Festival, the Progressive Stage will be teeming with pickers and mashers who take bluegrass music to new levels, bending the rules a bit to carve their own niches in the ever-popular genre and attract their own loyal fans. 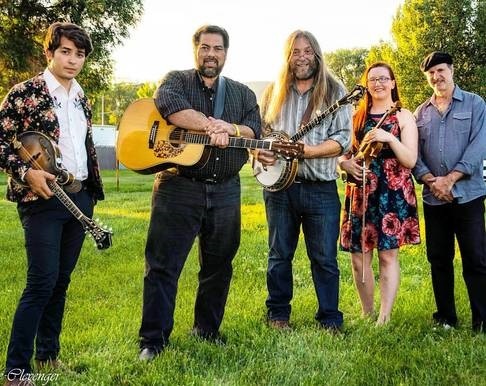 On Friday and Sunday, June 1 and 2, acts like A Man About a Horse, Serene Green, Mountain Ride, Dishonest Fiddlers, and Hillbilly Gypsies will make themselves at home under the pavilion near Tunkhannock Creek in Lazy Brook Park. Their gigs start in the afternoon and run well into the night, the strains of their sometimes eclectic renderings often echoing off the opposite shoreline till midnight. This year, the Progressive Stage headliners are especially “homegrown,” most of them originating from Pennsylvania. A Man About a Horse (top photo) bills themselves alternately as “Bluegrass. Philly-Style” or “Newgrass Americana from Philadelphia.” The five-member acoustic roots band offers a mix of ripping bluegrass standards, fresh originals and tongue-in-cheek covers of pop and rock hits. Members include Matt Thomas on bass, Matt “Roy” Royles on guitar, Dan Whitener on banjo, Elizabeth Carlson on fiddle and violin, and Matthew Hiller on mandolin. The question is which one of them will don the band’s signature horse head mask and trot around the dance floor. Serene Green (above) is another Pennsylvania-born act whose founders, Quentin Fisher and Michael Johnson, used to play in friends’ basements and later in the open air in neighborhood parks. 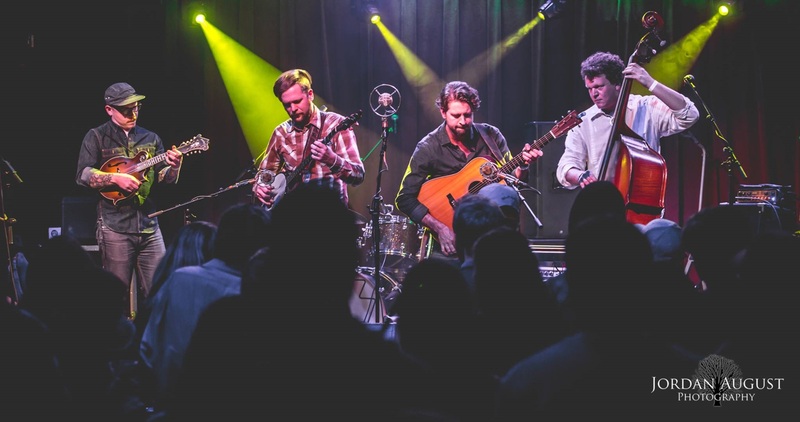 Quentin traded in his electric guitar for a banjo and the soundtrack of their lives evolved from rock, R&B and rap to folk, Americana and, eventually, bluegrass. The duo grew into a trio with the addition of Steve Leonard, who also played banjo, prompting Michael to pick up the mandolin. Shane McGeehan joined the band in 2015 as bassist, singer and songwriter. The Dishonest Fiddlers (above), led by guitarist and harmonica player Dave Brown, are no strangers to NEPA Bluegrass, literally hailing from northeast Pennsylvania and honing their “grassicana” sound in clubs and festivals far and wide. There’s a social consciousness to their lyrics that sets them apart from their contemporaries. 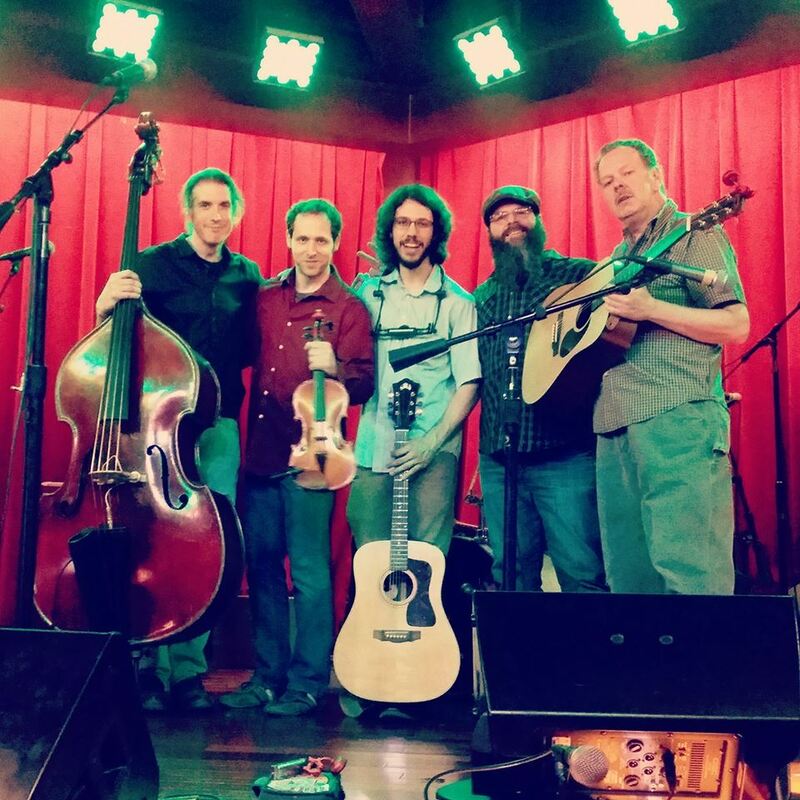 Additional members include David Hampton on lead guitar, Mark Woodyatt on fiddle, Jami Novak on percussion, and Bob Wilson on upright bass. 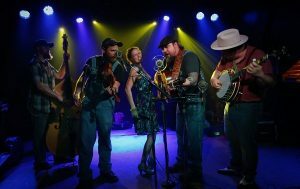 Hillbilly Gypsies (above) are also NEPA Bluegrass regulars, even though they hail from West Virginia. They probably have the longest track record of the Progressive Stage artists, having formed in 2001. Watching the band members work around a shared vintage-style ribbon microphone will take you even farther back in time. Their high-energy performances ring with a barn party atmosphere packed with lightening-fast picking, wild antics and choreography – yes, choreography. They will play at 6 pm on Saturday and host the late night party that evening as the final act on the Progressive Stage. Jeff Scroggins & Colorado (above) have the honor of hosting the Friday night party after offering a preview show at 5 pm. Jeff, twice honored as National Bluegrass Champion leads the five-piece outfit that also includes his son Tristan Scroggins on mandolin, vocalist Greg Blake, and vocalist Ellie Hakanson on fiddle. 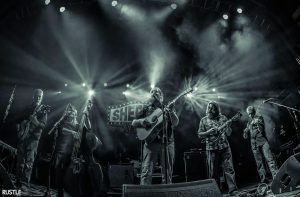 Each have garnered awards in their respective fields and bring a variety of influences to the band that marry second and third generation bluegrass into a distinctive sound. Weekend passes for the NEPA Bluegrass Festival are $80 per person and include free rough camping. Gates will open at 8 am on Thursday, May 31. Single day passes are also available. 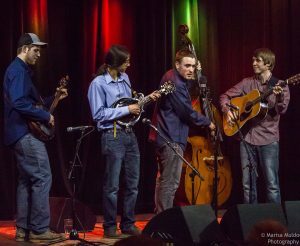 Fore more details, follow NEPA Bluegrass Festival on Facebook and at www.nepabluegrass.com.